No need for a full color vinyl wrap? Get vinyl lettering for bike numbers. 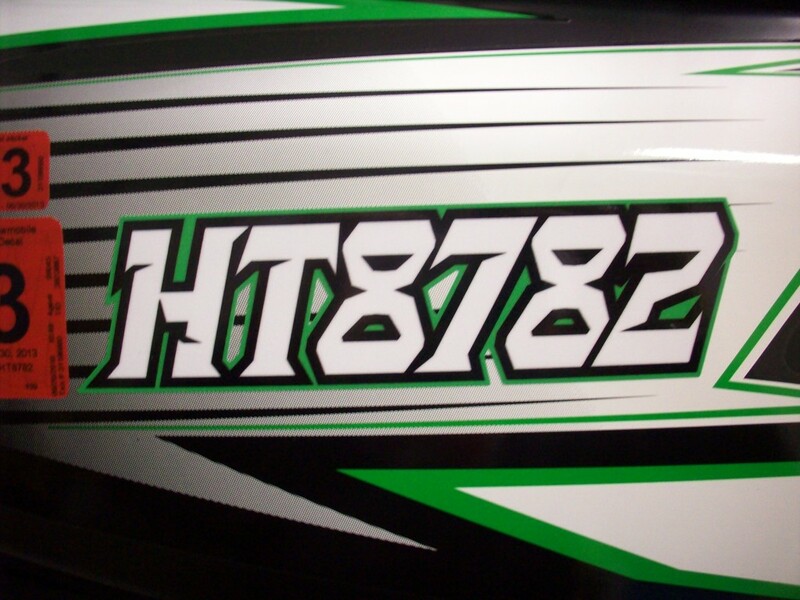 We also create vinyl lettering for boats and snowmobiles.